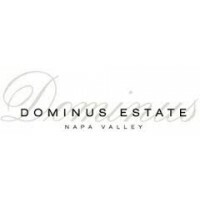 "Composed of 95% Cabernet Sauvignon and 5% Petit Verdot, the stunning, full-bodied 2010 Dominus boasts an exceptional perfume of hoisin sauce, licorice, underbrush, forest floor, plums, black currants and jammy cherries intertwined with hints of cedar, baking spices and oak. Full-bodied and voluptuously textured, the 2010 is on a slightly faster evolutionary track than the 2009 (somewhat of an anomaly for these two vintages). This exquisite as well as prodigious 2010 can be drunk young, but it should age effortlessly for 20-25 years. Bravo! Looking at the harvest dates for the 2009 through 2012 Napanook and Dominus reveals that none of these were early, very warm years, such as 2013 is promising to be in northern California. 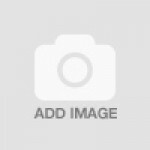 For example, in 2009 the harvest took place between October 5 and 12; 2010 between October 4 and 23; 2011 between October 15 and 24; and 2012 between October 9 and 21. Production has remained steady because the estate crop-thins as much as 50% of the harvest to ensure bunch regularity, even ripening and reasonable yields. The second wine, Napanook, tends to come in around 3,000 cases per year, and Dominus around 5,000 cases per year. I was joking with Christian Moueix when I visited the winery and I told him I am one of the geezers old enough to remember his first vintage of 1983, which was tasted at the Rombauer Cellars until he moved to what appears to be an old bank building in downtown St. Helena, after which they constructed a spectacular winery in Yountville that resembles an extension of their historic terroir. Another great vintage, the 2012s have slightly lower alcohols than the 2009s and 2010s, which surprised me given the exuberant nature of this vintage and its boisterous fruit and glycerin. 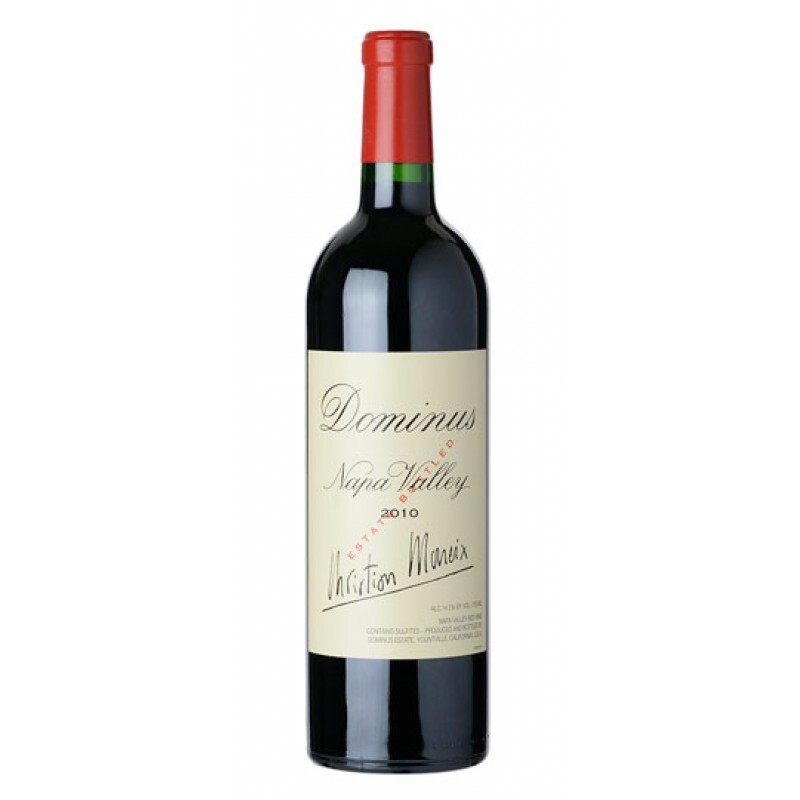 I was shocked to realize that 2013 will mark over thirty vintages for Christian Moueix and Dominus, not to mention my visits each year. How time flies! ロバート・パーカーから100点満点を獲得した名実ともにカリフォルニア、いや世界を代表する醸造家ポール・ホッブスのカベルネ・ソーヴィニヨン！！ 2010 ポール・ホッブス　カベルネ・ソーヴィニヨン　..
カリフォルニア産白ワイン(シャルドネ)の最高峰！ 2011 コングスガード シャルドネ ザ・ジャッジ ナパ・バレー 2011 Kongsgaard Chardonnay The Judge Na..
最上級のナパ・バレーの極上プレミアムワイン。ロバート・パーカー98ポイントのスーパーボルドー・ブレンド！！当店おすすめ！　再入荷です！	2007 ドミナス ボルドー・ブレンド ナパ・バレー	2007 ..
最上級のナパ・バレーの極上プレミアムワイン。 ロバート・パーカー99ポイントのスーパーボルドー・ブレンド！！当店おすすめ！　再入荷です！ 2008 ドミナス ボルドー・ブレンド ナパ・バレー ..